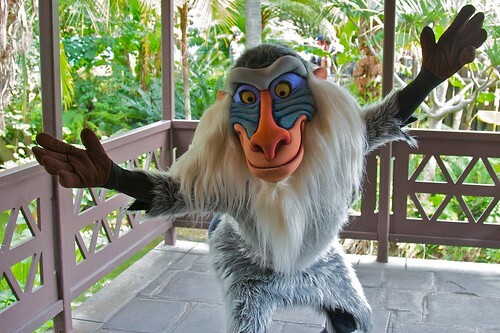 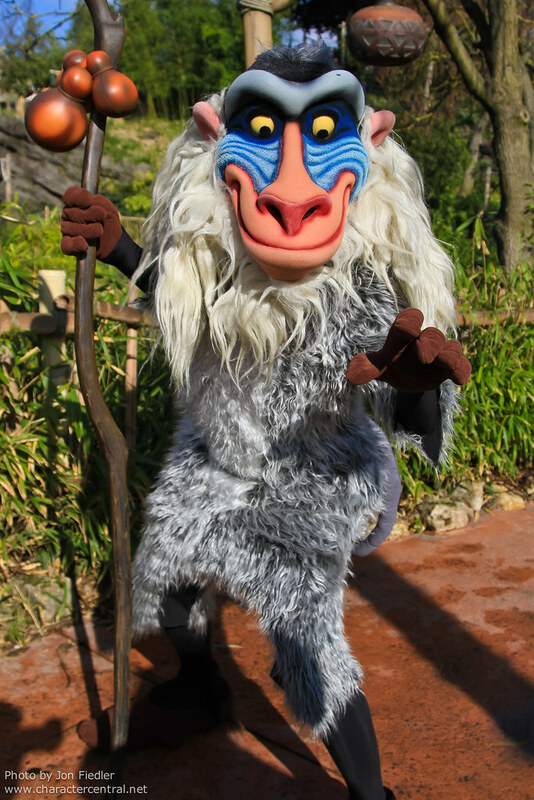 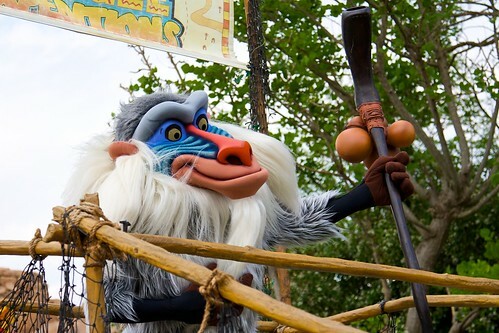 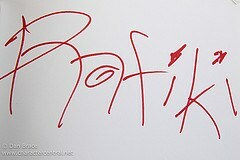 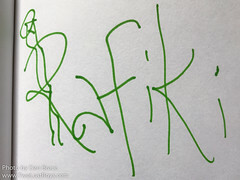 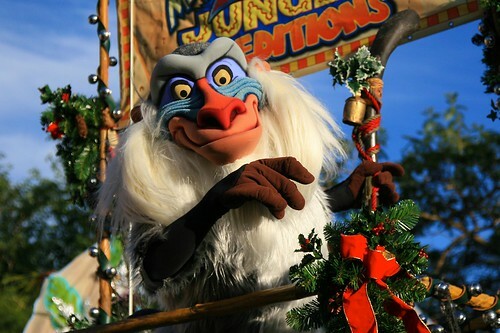 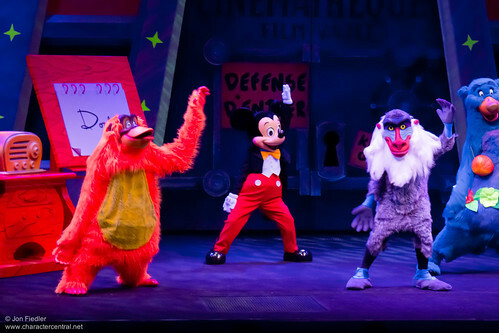 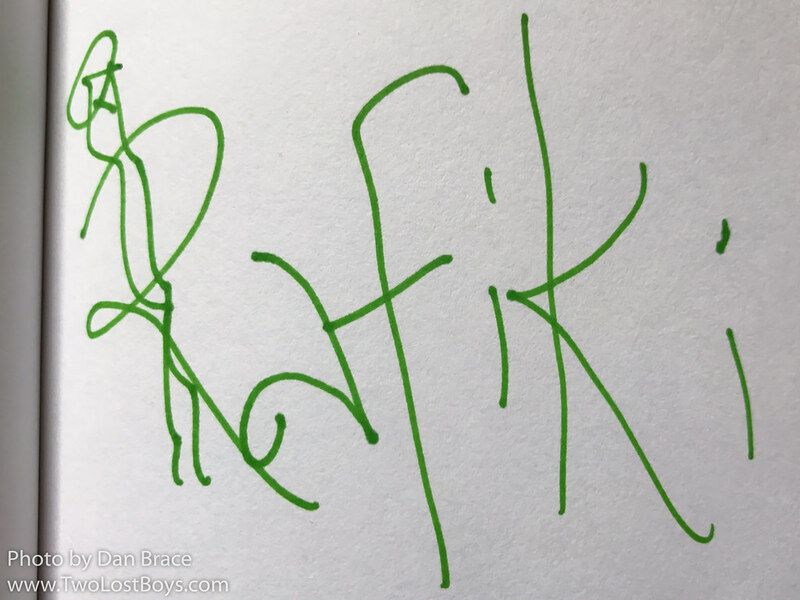 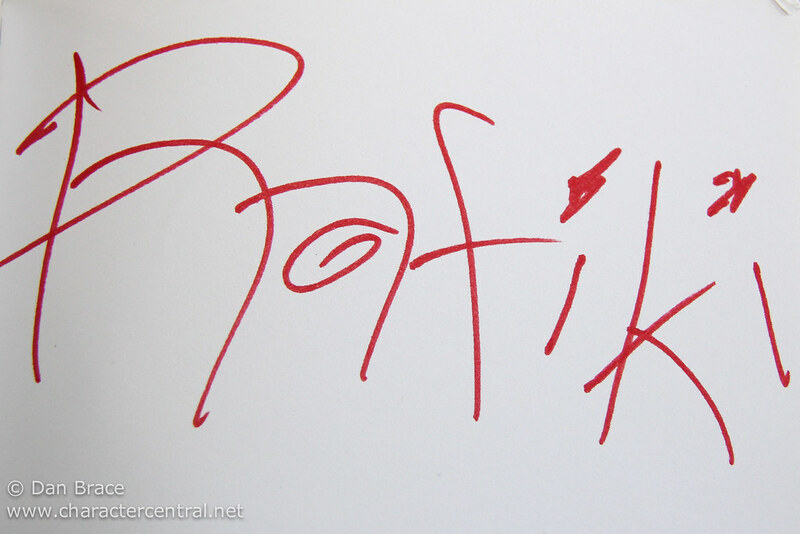 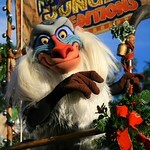 Wise and mysterious, Rafiki can help you seek your destiny. 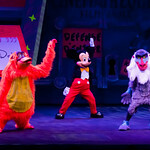 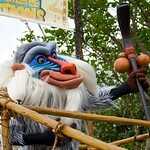 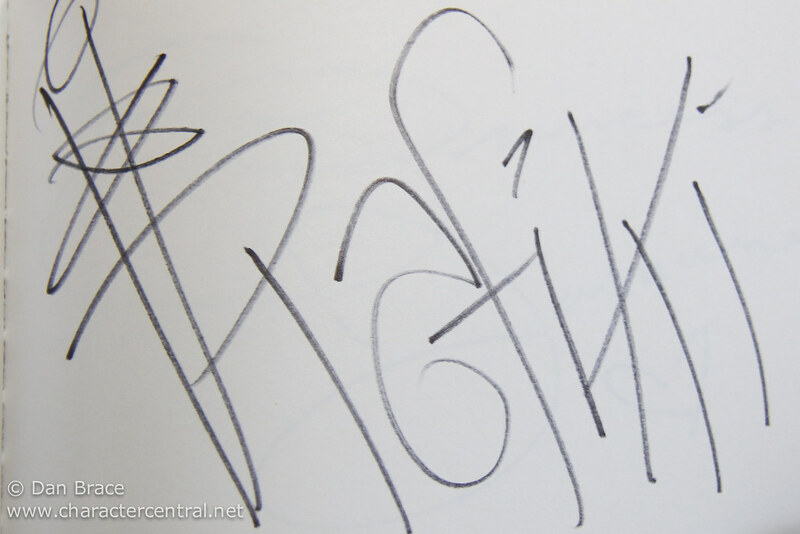 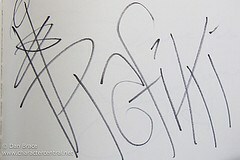 Rafiki can be met at Rafiki's Planet Watch at Animal Kingdom, and nearly always in Adventureland in Disneyland Paris. 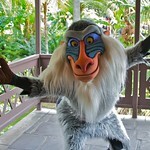 If you eat the Plaza Inn in Disneyland for breakfast, there's a good chance you'll find him there too.